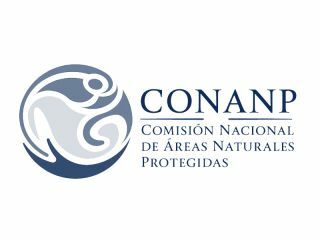 "El Cid Cancún" received a Certificate from the National Commission of Natural Protected Areas for having its registry has Voluntarily Area for Conservation Purposes, with the name of its funder, Biol. Julio Berdegué Aznar. for donating more than 1294 acres for conservation purposes. Hotel Marina El Cid Spa & Beach Resort in Riviera Maya received this important recognition by America’s #1 tour operator for earning exceptional ratings and offering exceptional quality standards, service and value to its clients. The hospitality experts at AAA announced our team at El Cid Castilla Beach Hotel in Mazatlán as one of the best. 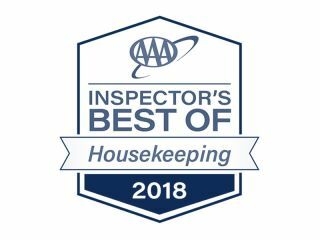 Based on the most recent evaluation by the AAA Inspector, we have been awarded with the, Inspector's Best of Housekeeping, ranking us elite and among the AAA Inspector’s Best of lodgings. It’s important to mention that AAA designated this “Best of” designation to only 25% of all hotels. As one of the world’s largest travel organizations, AAA is the most powerful direct connection available between dedicated hospitality businesses and 59 million highly traveled AAA/CAA members. El Cid Castilla Beach Hotel is the only hotel in Mazatlán that has been awarded the coveted, “Sunwing Favourite”, issued by Sunwing Vacations for providing outstanding service and customer satisfaction index, ensuring superior quality to all its guests. 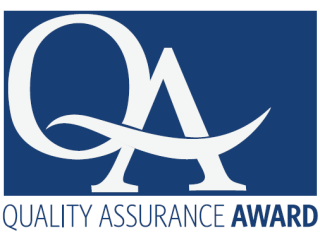 Delta Vacations, one of the leading wholesalers worldwide, honored Hotel Marina El Cid Spa & Beach Resort in Riviera Maya as recipient of the renowned, 2018 Quality Assurance Award, for its 99% customer satisfaction index, ensuring superior quality, customer service, product delivery, demonstrating exceptional operational consistency and for achieving exemplary quality standards. 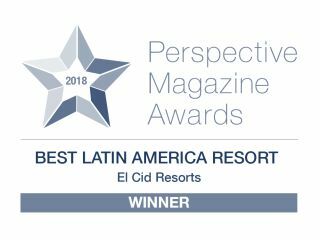 El Cid Resorts, a staple of México’s hospitality and cultural experiences, is proud to announce that its newest property, Ventus at Marina El Cid Spa & Beach Resort, has been recognized with the coveted 2018 Perspective Magazine Awards in the categories, “Best Latin America Resort” and “Best Overall Resorts”. 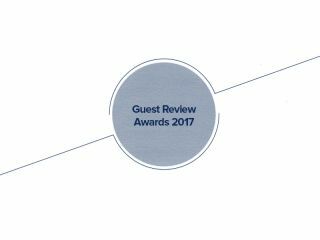 It is important to mention that the Perspective Magazine Awards has been recognizing leaders in the hospitality industries for the past eight years. 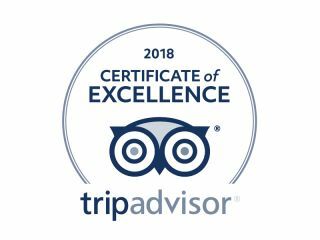 Thanks to all of our guests, the following resorts and subsidiary companies have once again, won the most important recognition in the travel industry, the 2018 TripAdvisor Certificate of Excellence. 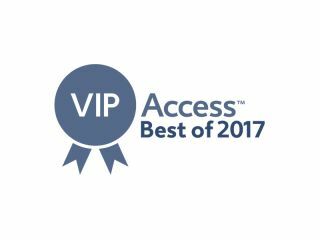 Expedia.com®, one of the world's largest full service online travel sites, revealed the 2017 Best of VIP Access Hotels. El Cid Marina Beach Hotel in Mazatlán has been mentioned in this list of winning hotels. VIP Access® Hotels properties are recognized for their exemplary customer service and willingness to offer premium experiences to Expedia+ members. 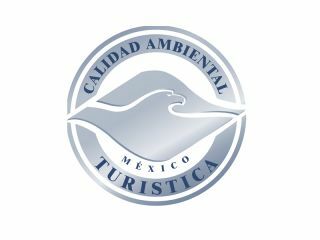 El Cid Resorts proudly announces that El Cid Marina Beach Hotel has been recognized by PROFEPA, México’s Federal Environmental Agency, with one of the most important certifications of sustainability in the country for implementing the best eco-practices. 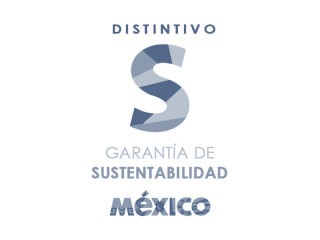 Our four hotels in Mazatlán have won this distinction for implementing environmentally friendly practices and having the highest ecological standards. Recognition granted to El Cid Marina Beach Hotel for complying with the rigorous food standards and implementing healthier alternatives in their menus. El Cid El Moro Beach Hotel in Mazatlán received this important recognition by one of the largest travel e-commerce companies in the world for its commitment to quality in service. The Guest Reviews from Booking.com is the way they recognize and award the hard work and dedication that guarantee that future guests will enjoy their stay in the property. 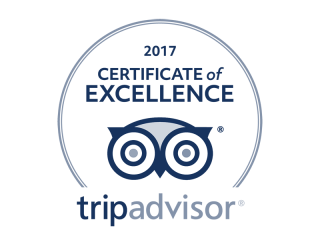 TripAdvisor considered the world’s largest travel site awarded El Cid El Moro Beach Hotel and its restaurant La Concha, La Marina restaurant located at El Cid Marina Beach Hotel and El Patio restaurant at El Cid Granada & Country Club with the prestigious 2017 Certificate of Excellence. 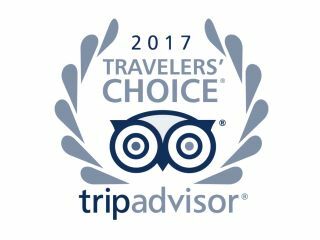 El Cid Resorts proudly announces that El Cid Castilla Beach Hotel in Mazatlán and Hotel Marina El Cid Spa & Beach Resort in Riviera Maya have been recognized as recipients of TripAdvisor’s 2017 Travelers’ Choice Awards in the category of Top 25 Hotels for Families in Mexico. El Cid Castilla Beach Hotel ranks seventh out of 25 hotels, and Hotel Marina El Cid Spa & Beach Resort ranks 18th out of 25 in the Top Hotels for Families category. 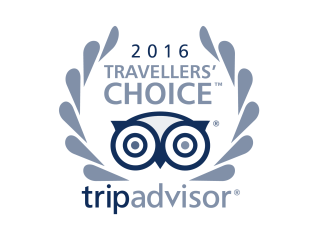 Winners in this category rank in the top one percent of hotels on TripAdvisor. 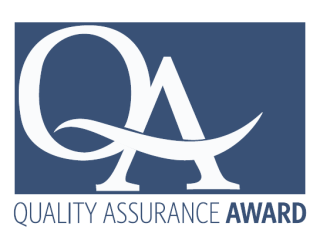 Delta Vacations, one of the leading wholesalers worldwide, honored Hotel Marina El Cid Spa & Beach Resort in Riviera Maya and El Cid Castilla Beach Hotel in Mazatlán as recipients of the renowned 2017 Quality Assurance Award for outstanding quality. Both destinations, oceanfront resorts of the El Cid Group won this distinction for their 99% customer satisfaction index, ensuring superior quality, customer service, product delivery, demonstrating exceptional operational consistency and for achieving exemplary quality standards. 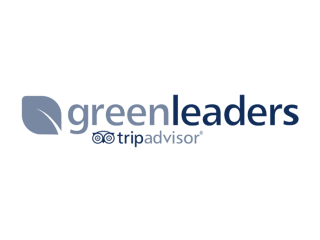 All six El Cid Resorts have been awarded the GreenLeaders certification granted by TripAdvisor, the world's largest travel site, for having implemented green practices that meet the organization’s stringent guidelines and demonstrating an ongoing commitment to the environment. El Cid Castilla Beach Hotel, El Cid Marina Beach Hotel, El Cid Moro Beach Hotel and El Cid Granada Hotel & Country Club located in Mazatlán have been recognized as Platinum level GreenLeaders, the highest level that can be achieved in the TripAdvisor® GreenLeaders™ program. Hotel Marina El Cid Spa & Beach Resort in Riviera Maya was the first El Cid resort to gain Platinum tier recognition. El Cid La Ceiba Beach Hotel in Cozumel has been recently awarded the Silver level GreenLeader status. El Cid Resorts proudly announces that their flagship resort in Mazatlán, El Cid Marina Beach Hotel, has been recognized by the México Ministry of Tourism with the highest certification of sustainability implemented by PROFEPA, México’s Federal Environmental Agency. The Federal Attorney for Environmental Protection (PROFEPA) has certified El Cid Marina Beach Hotel with its distinguished “S” designation. This certification is significant because it echoes the same standards issued by both EarthCheck and the Rainforest Alliance, two globally recognized companies that promote best practices for sustainability. 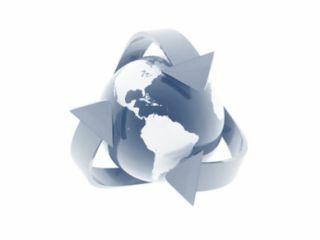 These are the same environmentally sound practices that are promoted by the World Tourism Organization (UNWTO), which holds enterprises to the highest sustainability standards at the international level. 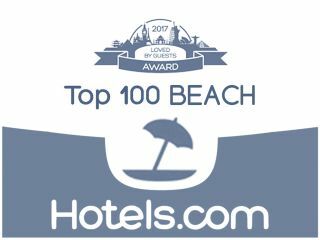 El Cid Resorts is proud to announce that El Cid Marina Beach Hotel in Mazatlán has been granted Hotels.com’s 2017 Loved by Guests Award for the category of Top 100 Hotels Best for Beaches. This is remarkable news considering that El Cid Marina Beach Hotel is one of only 18 hotels that have won this recognition across all of Latin America. The resort also holds the distinction of being the only hotel in Mazatlan to have been awarded the honor and is amongst only 7 hotels in Mexico that have been recognized. 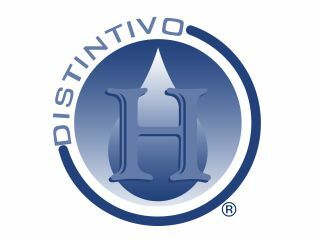 For complying with the rigorous food and beverage hygiene standards established by México’s Board of Health, El Cid Resorts in Mazatlán, Riviera Maya and Cozumel are certified with the Distintivo H recognition. 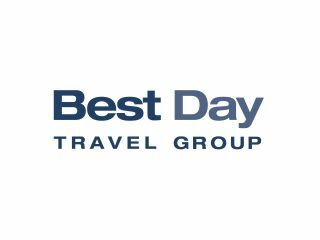 In recognition of its accomplishments and major tourism leadership in Mexico, Best Day Travel Group awarded the distinctive "Travel Awards 2016" to El Cid Resorts in Mazatlán. El Cid Marina Beach Mazatlán, with great honor, receives the 2016 Top 50 Beach Award by Hotels.com! Our Resort appreciates guests for giving a high rate and sharing exceptional reviews! 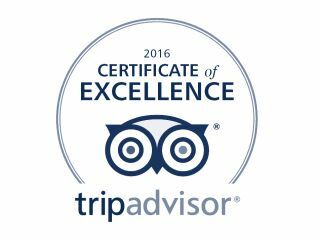 Five of El Cid properties in México have been granted TripAdvisor’s 2016 Certificate of Excellence Award for their commitment to providing guests with top-notch service while continually responding to guests’ comments. Hotel Marina El Cid Spa & Beach Resort, in Riviera Maya, was voted as one of the Top 25 Family Hotels in México by Trip Advisor for the fourth consecutive year. This elite honor is award to the top 1% of all hotels on TripAdvisor, based on reviews and opinions from millions of travelers. 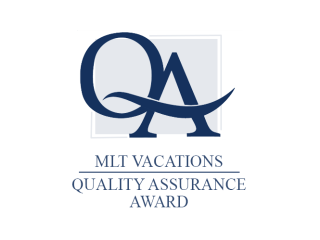 El Cid Castilla Beach, in Mazatlán, received the 2015 MLT Vacations Quality Assurance Award for ensuring outstanding quality, customer service, and product delivery, demonstrating exemplary operational consistency and delivering top-notch quality standards. Energy Conservation: Electricity, Water, Diesel, Gas. 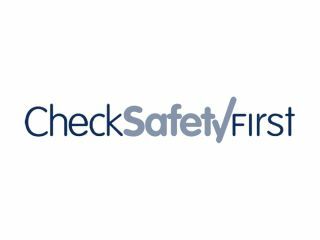 Ventus at Marina El Cid Spa & Beach Resort located in the Mexican Caribbean successfully approved the audit by the prestigious worldwide health and safety company, Check Safety First. With this validation, Ventus at Marina El Cid received the Cristal Food Check certification for producing safe and hygienic food for the consumption of guests. It is important to highlight that Ventus at Marina El Cid Spa & Beach Resort also eamed the Room Check Certification for demonstrating effectiveness in room cleaning operations against hygiene implications. Cristal Food Check: Was granted to all El Cid properties in Mazatlán and the Caribbean for producing safe and hygienic food for consumption by guests. Pool Check: Certifies that the swimming pools at El Cid properties in Mazatlán are free from known contaminants and are consistently maintained. Room Check: El Cid Marina Beach and El Cid Castilla Beach in Mazatlán earned the coveted Room Check certification for demonstrating their effectiveness in room cleaning operations against hygiene implications. 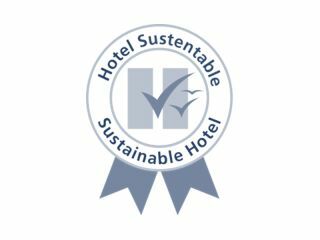 Eco Check: Due to the sustainable and ethical practices implemented by Hotel Marina El Cid Spa & Beach Resort in Riviera Maya to reduce the negative impact on the environmental, it has earned this certification. 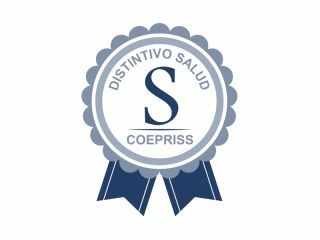 Crisis Check: For developing the appropriate plans and procedures along with contingency arrangements that are vital to continue operation in an emergency, Hotel Marina El Cid Spa & Beach Resort received this certification. Aqua Check: In recognition for ensuring the proper installation and maintenance of its water systems, Mazatlán’s four resorts were granted this certification. Hotel Marina El Cid Spa & Beach Resort has been selected among the best hotels of + VIP Access 2015. 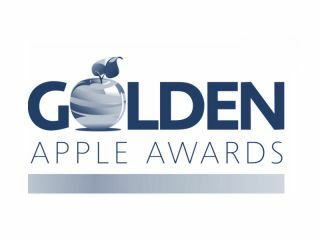 Expedia awards this honor only to 20% of the world hotel collection + VIP Access, and it is thanks to the commitment and excellent treatment It gives the elite partners throughout the year based on the feedback they receive.